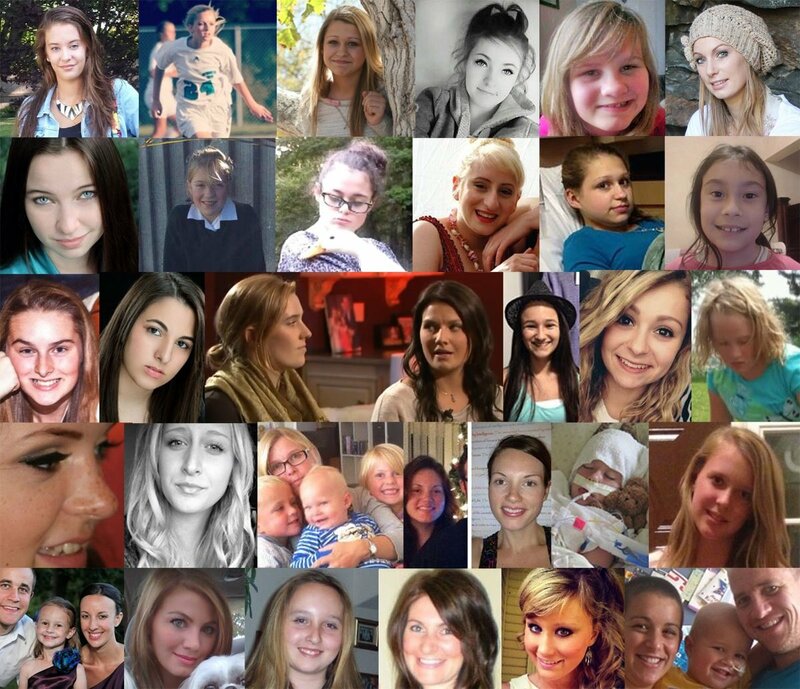 Is the U.S. Media Finally Engaging in “Damage Control” Regarding the Dangerous Gardasil Vaccine? For years now, the mainstream media has censored almost any negative information regarding vaccines in general, and the Gardasil vaccine in particular. Gardasil, the HPV vaccine produced by Merck, is a huge money maker, and any negative press that documents lives being destroyed by the vaccine will obviously have a negative result on sales. So it is easy to understand the probable reason why the standard rules of investigative journalism are not utilized when reporting vaccine issues, particularly the Gardasil vaccine. Only positive news is allowed – not anything critical. Couric was very careful to make her own personal views known, stating that she was pro-vaccine and that her own daughters received the gardasil HPV vaccine. But it didn’t matter. She was vilified and viciously attacked by the corporate mainstream media to even dare to suggest that there was a “controversy” surrounding the Gardasil vaccine. She interviewed one mother who claimed to have lost her teenage daughter after giving her the Gardasil vaccine. 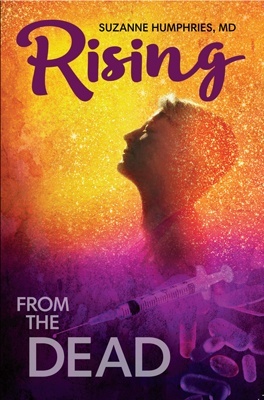 It was a show that gave both sides of the debate, with the pro-vaccine side more heavily favored, apparently in an attempt to ward off criticisms. It didn’t work. Couric was forced to issue an apology on her show the next week, and she also had to give Dr. Anne Schuchat, Assistant Surgeon General and Director of the CDC’s National Center for Immunization and Respiratory Diseases, dressed in official military attire, air time to promote the standard CDC propaganda about how safe the Gardasil vaccine supposedly is. Couric’s show was canceled for the next season, and some believe her career has never been the same since. In 2015 the Toronto Star published what was probably one of the best investigative reports ever published in a corporate mainstream media publication about the Gardasil vaccine, but the editors were pressured to remove the article from their website. Health Impact News contacted the journalists who wrote the report, as well as their editor, and offered to publish it on the Health Impact News network, but they declined. It is currently still available (for now) on the Internet Archive website here. Why did Slate Publish Negative Information about Gardasil at the end of 2017? In December of 2017 Slate magazine published a report on Gardasil from a Danish reporter titled: What the Gardasil Testing May Have Missed. It was created in 1996 by former New Republic editor Michael Kinsley, initially under the ownership of Microsoft as part of MSN. On December 21, 2004, it was purchased by The Washington Post Company, later renamed the Graham Holdings Company. Since June 4, 2008, Slate has been managed by The Slate Group, an online publishing entity created by the Graham Holdings Company to develop and manage web-only magazines. 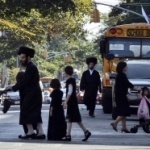 There are two sides to almost every story, and sometimes we publish both of them. That’s true even for science. But three areas of science are beyond scientific debate even though they are still debated by a lot of people. Evolution and climate change are two. So if Slate has publicly stated in the past that the science of vaccines is settled and beyond debate, what was the purpose of this report published last month about Gardasil? 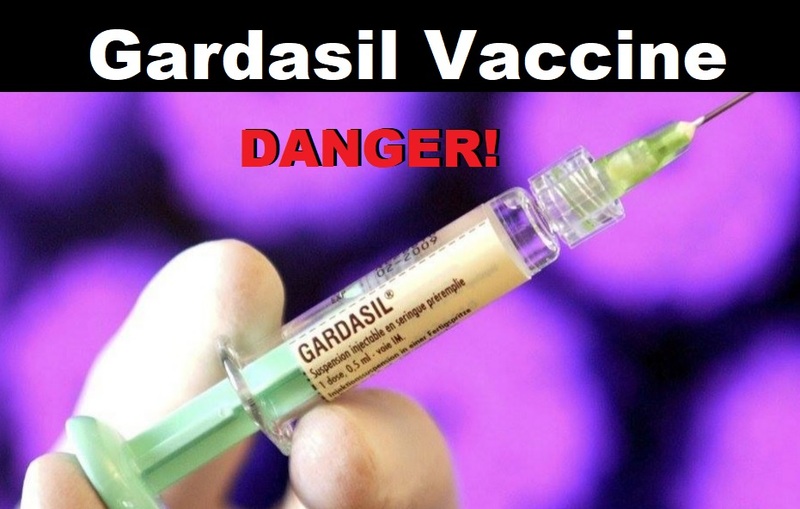 First, the topic of Gardasil and especially the injuries it is causing are of great interest to the American public, and causing many millions of readers to seek out information about Gardasil that they are not receiving from their doctors or the corporate media. As I wrote in my 2017 end of the year report, the Gardasil vaccine issue has been the #1 topic on Health Impact News for several years now, generating millions of page views and capturing more online readers than almost all of our other topics combined. Much of the critical news regarding the HPV vaccine comes from news sources outside of the U.S., where medical and health officials world-wide are now questioning the safety of the HPV vaccine. 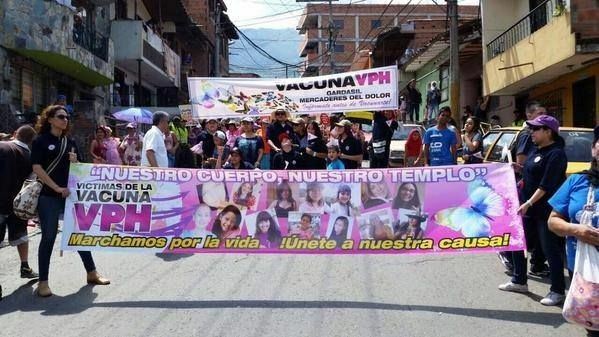 In Colombia, so severe are the deaths and injuries due to the HPV vaccine that parents have protested by demonstrating in the streets, and shutting down schools. Negative press regarding the HPV vaccine can be found in France (Merck’s Former Doctor Predicts that Gardasil will Become the Greatest Medical Scandal of All Time), Spain, Japan, Ireland, Denmark, the UK, India, and many others. So it is no surprise that the Slate article also drew heavily from reports and sources outside of the U.S. in writing their report. It is also safe to assume that the corporate-sponsored mainstream media is understanding that they are losing the information battle regarding Gardasil as they attempt to keep censoring anything negative, and have apparently taken a new approach to capitalize on the amount of Internet traffic the topic is generating, in an attempt to continue controlling public opinions on the topic and preserve sales of the vaccine. So while the Slate piece questions some of problems with the clinical trials used to approve Gardasil, they barely scratch the surface regarding all of the corruption and problems surrounding this vaccine. Most of that information needs to be obtained from alternative media sources like Health Impact News, or the foreign press. The Slate piece starts out with this statement: “There’s no evidence that the HPV vaccine causes serious harm…” To even suggest that one should question whether or not they should receive this vaccine or give it to their children is not a purpose of this article, and to do so obviously would hurt sales. 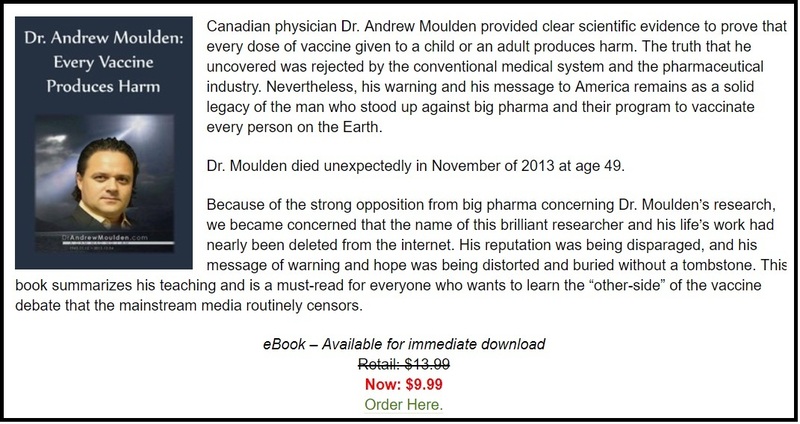 The corporate media knows they are losing the battle to control and censor the narrative surrounding vaccines in general, and Gardasil in particular, so this appears to be their latest attempt to acknowledge that there are some problems, and yet continue recommending the vaccine to the public so sales do not suffer. Having covered the Gardasil issue for years now, I am confident that anything leading to less people being vaccinated by Gardasil would actually improve public health. But it would obviously hurt Gardasil sales, and potentially sales of other vaccines. One might think that the Slate piece would have solicited a response from the medical community in the U.S. But in my search in the corporate U.S. media for reactions to the Slate article, the only references I could find were to Susan Matthews’ editorial and comments. Dr. Jacob Puliyel is the Head of Pediatrics, St Stephen’s Hospital, Delhi, and a member of the National Technical Advisory Group on Immunisation. 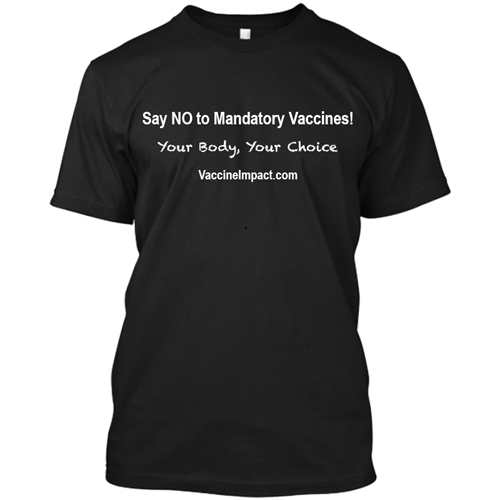 There is currently no scientific study that shows the vaccine reduces cervical cancer in the women who are vaccinated. The efficacy of the vaccine against cancer is unknown. Here are some more facts about Gardasil that you will probably never read in the U.S. corporate media, but that those of us in the alternative media have been publishing for years. Former CDC Director Julie Gerberding sold 38,368 shares of Merck Stock for $2.3 Million. Story. The U.S. Centers for Disease Control (CDC) is tasked with vaccine safety, and yet it is also the largest purchaser of vaccines, spending over $4 billion annually to purchase vaccines. 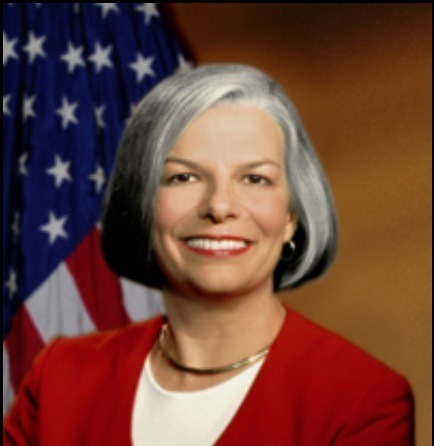 Julie Gerberding was in charge of the CDC from 2002 to 2009, which includes the years the FDA approved the Merck Gardasil vaccine. Soon after she took over the CDC, she reportedly completely overhauled the agency’s organizational structure, and many of the CDC’s senior scientists and leaders either left or announced plans to leave. Some have claimed that almost all of the replacements Julie Gerberding appointed had ties to the vaccine industry. It was reported in 2015 that Dr. Gerberding, now the executive vice president of pharmaceutical giant Merck, sold 38,368 of her shares in Merck stock for $2,340,064.32. She still holds 31,985 shares of the company’s stock, valued at about $2 million. Besides examples like this showing a clear conflict of interest between government agencies tasked with overseeing public health and vaccine safety and pharmaceutical companies, the National Institute of Health also holds patents on vaccines such as Gardasil, and earns royalties from the sale of vaccines. Dr. Eric Suba tried to use the Freedom of Information Act to find out how much money the National Institute of Health (NIH) earned from the sale of Gardasil, but they refused to report the amount of revenue the government earns from this vaccine (although not denying they do earn royalties). A study from Mexico published in 2017 might very well be the reason Slate was chosen to publish an article about Gardasil that was critical. It was published in the journal Clinical Rheumatology and titled: Serious adverse events after HPV vaccination: a critical review of randomized trials and post-marketing case series. The study was conducted by doctors from the Rheumatology Department and the Immunology Department at the National Institute of Cardiology in Mexico City. Not only is the corporate media censoring vaccine research, they are deliberately publishing “fake news” and untruths regarding vaccines. 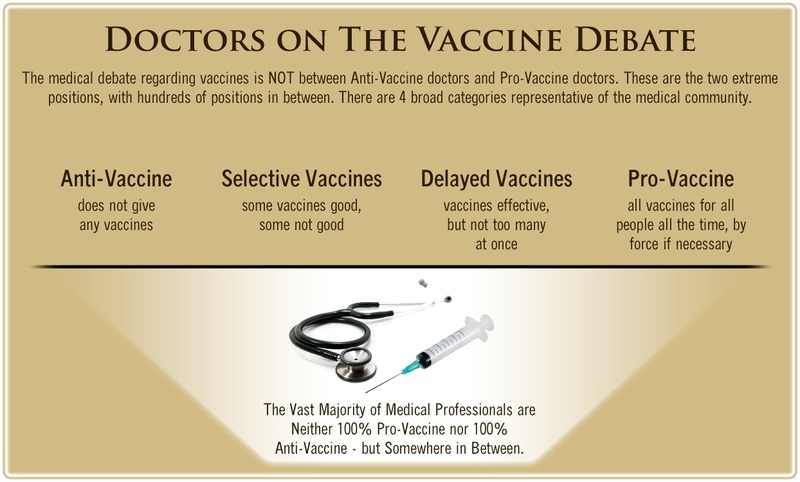 They want to incorrectly frame the debate surrounding vaccines as being between uninformed parents on one side criticizing vaccines, and informed scientists and doctors on the other side assuring us that they are completely safe and effective. The agenda of Big Pharma and their compliant corporate media is obvious: they want mandatory vaccines to maintain and increase their vaccine products, and so they will continue to misrepresent the debate and try to convince the public that all doctors believe that ALL vaccines are safe and effective for ALL people, ALL the time, by force if necessary. This premise is completely false. This admission, however, that not all is well with Gardasil might very well spell doom for Merck and the HPV vaccine.